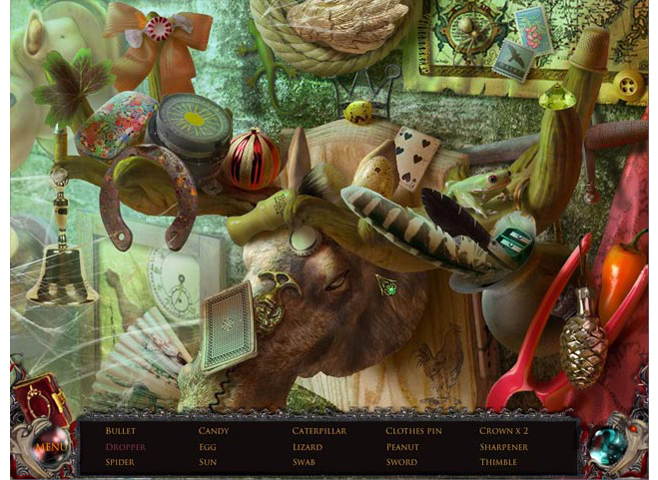 Hidden-object game based in a Romanian castle. Is there a better alternative to Mystic Legacy: The Great Ring? 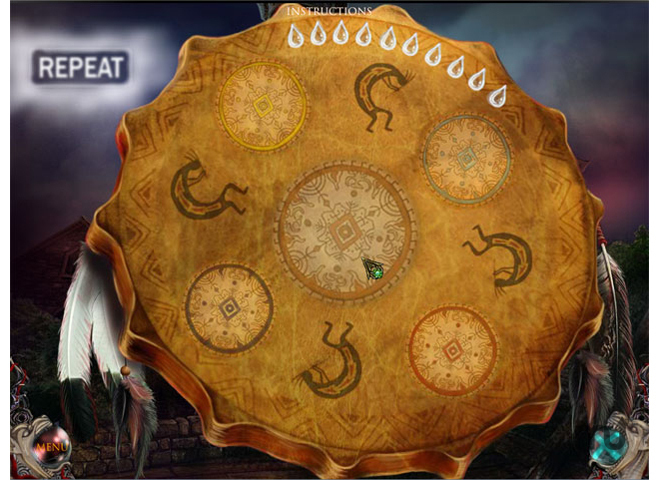 Is Mystic Legacy: The Great Ring really the best app in Puzzle category? Will Mystic Legacy: The Great Ring work good on macOS 10.13.4? In Mystic Legacy: The Great Ring, a peaceful vacation turns into a travel nightmare! When you follow your friend, Mark, away from the tour group to visit a remote Romanian castle, Mark is suddenly dragged away and bitten by what appears to be a vampire! But things only get stranger as you explore the castle.... It turns out the blood-sucking vampire who kidnapped your friend only drinks fake blood. So what are you really up against? And why does Mark seem to know more about the castle than he’s letting on? 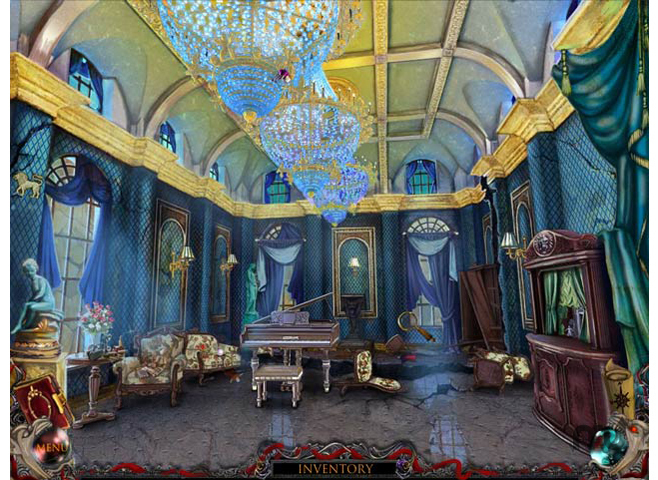 Get to the bottom of an ancient mystery in this thrilling hidden-object adventure! Mystic Legacy: The Great Ring needs a review. Be the first to review this app and get the discussion started! Mystic Legacy: The Great Ring needs a rating. Be the first to rate this app and get the discussion started!